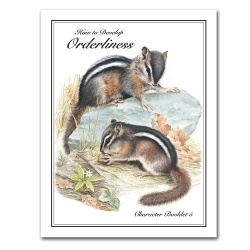 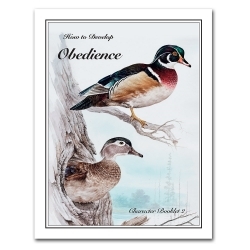 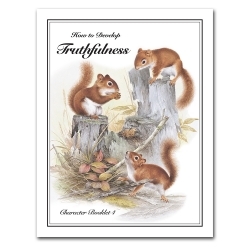 This colorful booklet teaches the character quality of attentiveness from lessons in nature, as well as from lessons in Scripture. 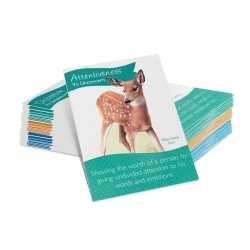 It is written for a wide range of ages and can be used in a variety of ways from personal study to teaching your children or in a classroom setting. 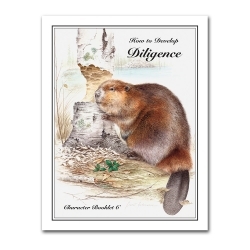 A certificate of achievement to be awarded upon completion is included.